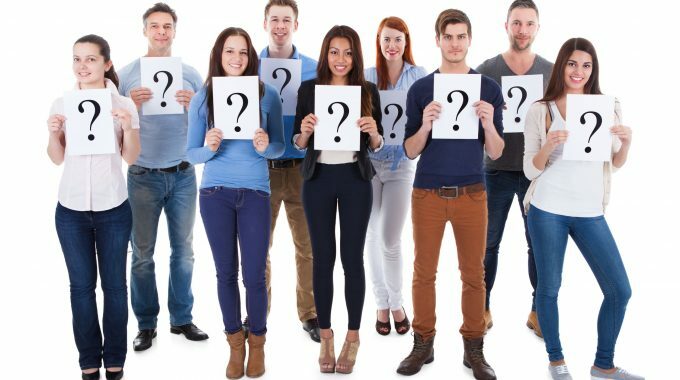 According to a recent report based on research conducted by Direct Line Life Insurance, there has been a 6% year on year increase in the number of Wills and Probate disputes making their way to HM Courts and Tribunals system, with Southampton residents the most likely to contest a Will, with 31% ready to lodge their disapproval if necessary. This is closely followed by those living in London and Norwich (29%). The research also highlighted that HM Courts and Tribunals received 8,159 Caveats to block or amend a Grant of Probate. 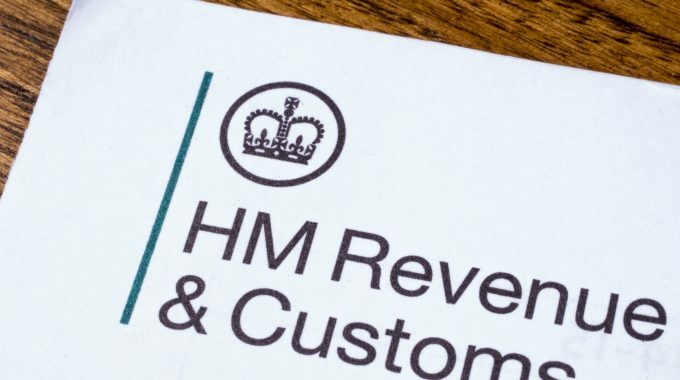 With each Caveat costing £20, the report emphasises that this will cost the UK public at least £160,000 even before any legal costs are added. 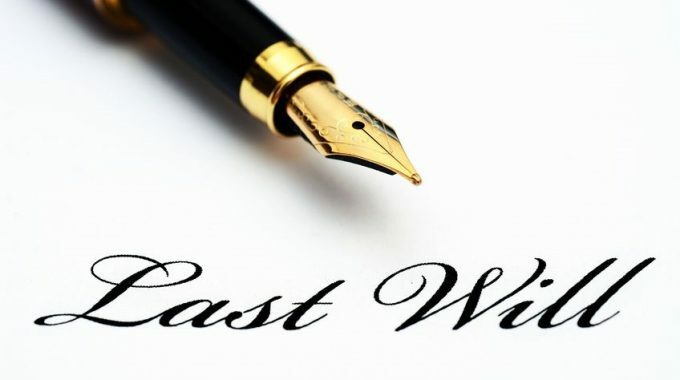 The research identified that Caveats were lodged when a family member questioned the legality of a Will, the testamentary capacity of the donor when the Will was made and dependent on who applied for Probate. The research indicated that 12.6 million people would be prepared to circumvent a loved ones Will, if they feel it does not represent their true feelings and wishes. Residents of Sheffield were the most likely to respect the wishes of a loved one’s will with only 11% willing to contest the wises of a loved one. At Redwood, we absolutely believe that appointing your nearest and dearest, be that family or friends, really is the best course of action in the vast majority of cases. We find the concerns and misunderstandings can be mitigated by including everyone in the conversations from the very outset, so everyone has clarity about a Clients wishes and more importantly, their accountabilities for implementing those wishes when required. Our passion is working with and helping multiple generations to Grow, Protect & Enjoy the family wealth. Redwood is one of the Souths’ leading Pensions, Investments, Wills, Trusts & Estate Planning providers and we are dedicated to helping families to grow, protect and enjoy their wealth. With our unrivalled knowledge of Estate Planning and Probate, we can advise on any situation. Join us at one of our Free Public Information Seminars: Book online Book Me A Place!, Call us on 01489877 547 or Email info@redwoodfinancial.co.uk to book a FREE Initial Meeting with us to review your financial planning needs.